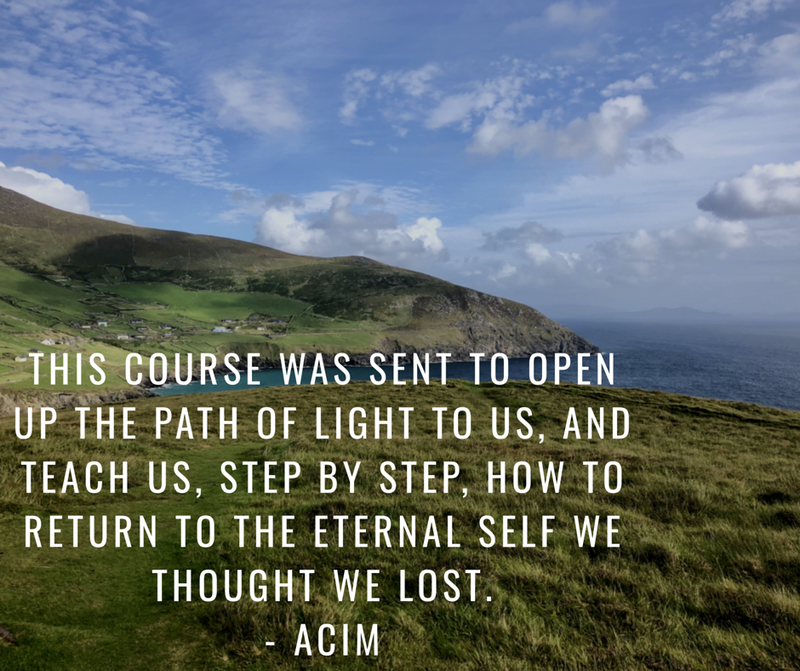 a course in miracle | Namaste Now! 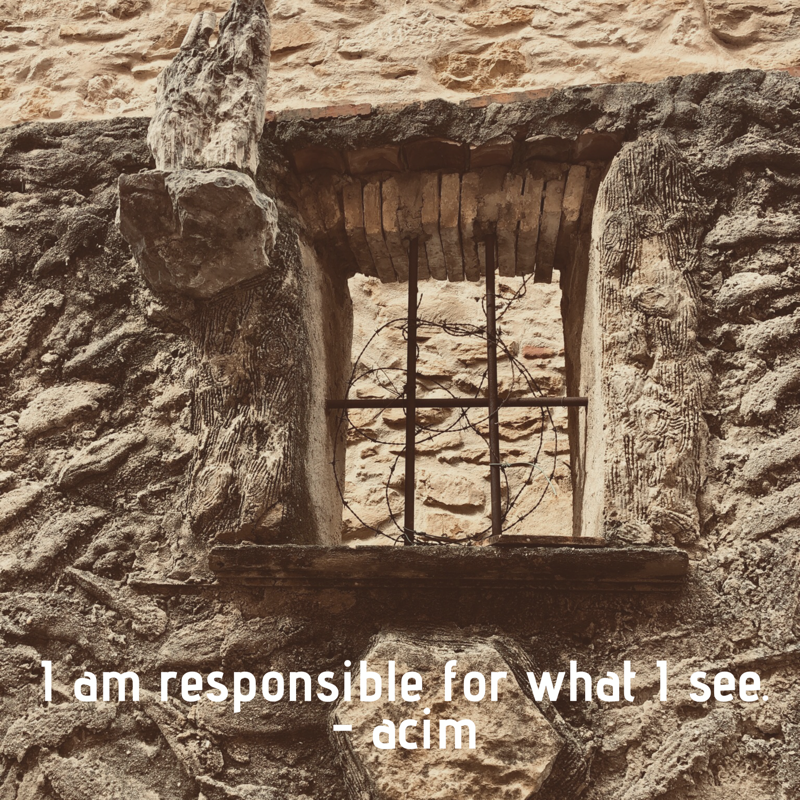 [acim] Who or What Are We? Mostly unknowingly and because we’re creator children of the One God, we bring all that we experience into our lives. Everything that happens to us is because we want it to happen to us. We’re powerful beyond understanding. We, for some reason, want to play small and be like helpless bodies that eventually die. Who or what are we? Isn’t it time we found out? Life doesn’t happen to us randomly. God isn’t doing Life to us. We are Life and we’re doing all of it to ourselves. Once we start buying this truth, Life starts to make more sense. We live in an illusory Matrix, that’s entirely our own doing. But there’s no way ‘out’ unless we know that we’re under the spell such a Maya-like Matrix. 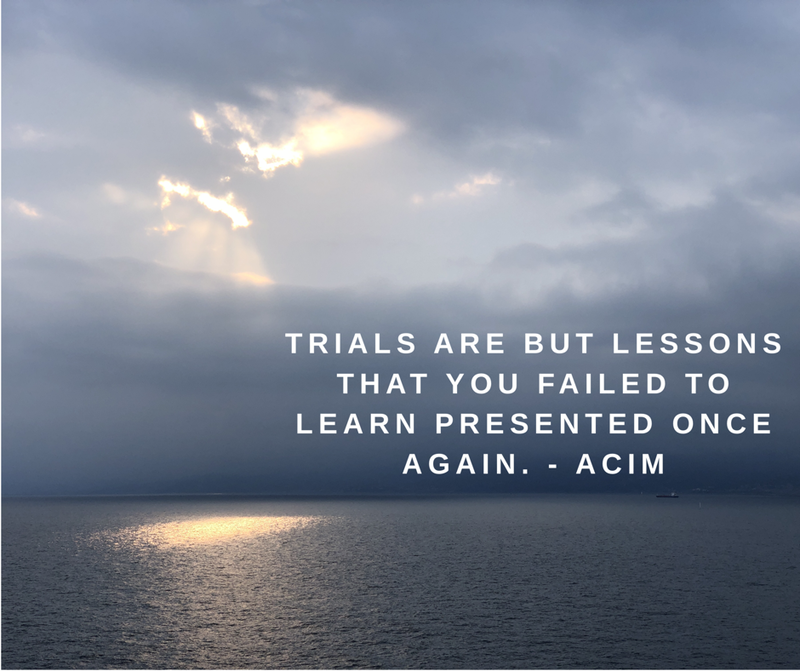 All of Life’s events are lessons. Suffering is inevitable if we don’t learn the intended lessons. 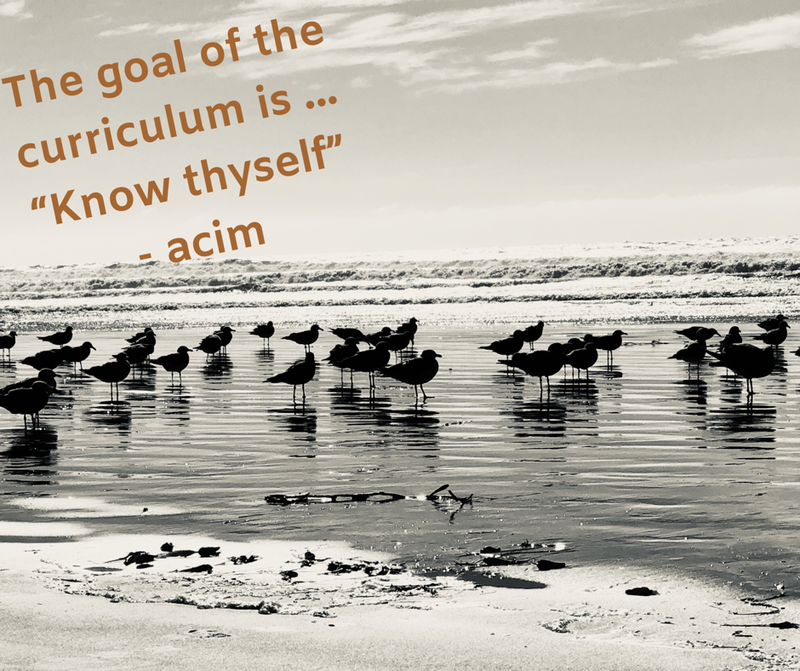 All lessons point to increasing awareness. Awareness of self, which means our thoughts, emotions, assumptions, tendencies and desires. We ought to welcome trials because they eventually lead to self-discovery and therefore life-fulfillment. A miracle is the experience of God’s loving presence. It’s the experience of primal reality. Such is the underpinning of all seeming objects and events that we can ever experience. It’s the very substance of everything and therefore everyone. It’s realized when our chattering mind is completely still even if it’s for just a moment. In that moment of realization all is quiet, still, peaceful, wholesome and complete. Nothing’s left to be said or to be done. 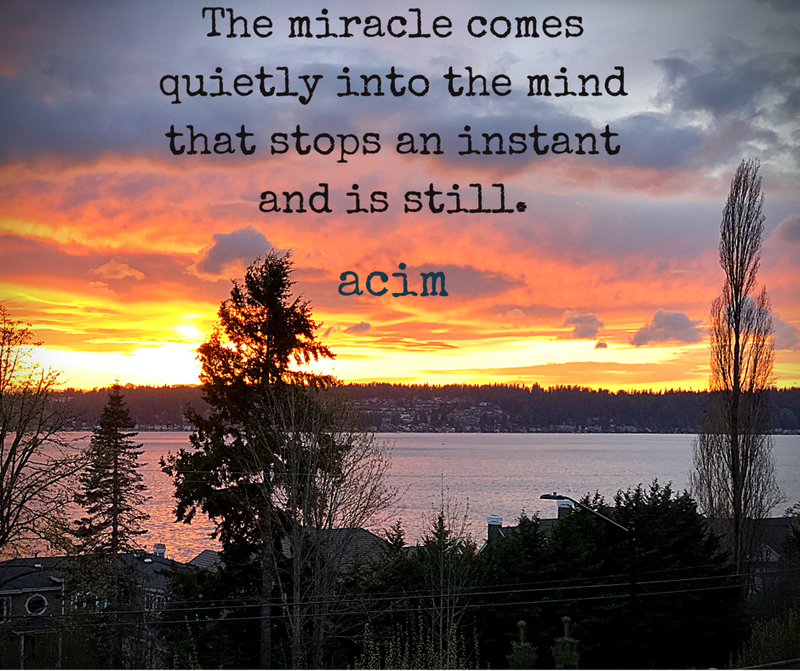 [acim] What is a Miracle? 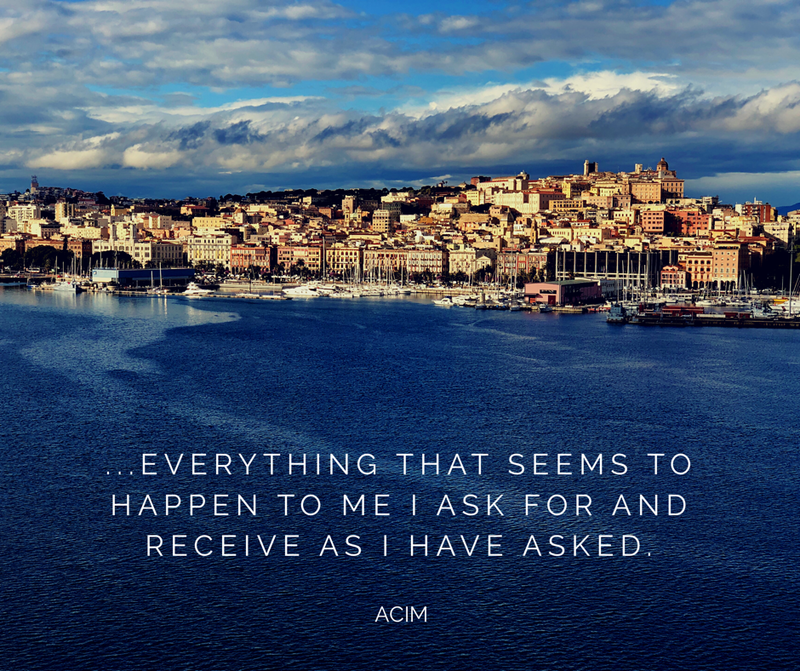 Many wonder about the definition of a ‘Miracle’ from the perspective of A Course in Miracles. The Text and the Lessons in the book have various definitions. In fact the entire book repeats essentially the same message in a myriad different ways. The message is that what we understand to be us and the world around us is not what it appears to be. In truth we’re ever in the presence of our creator, but we’ve decided to not experience this reality for some reason. That presence is love itself. 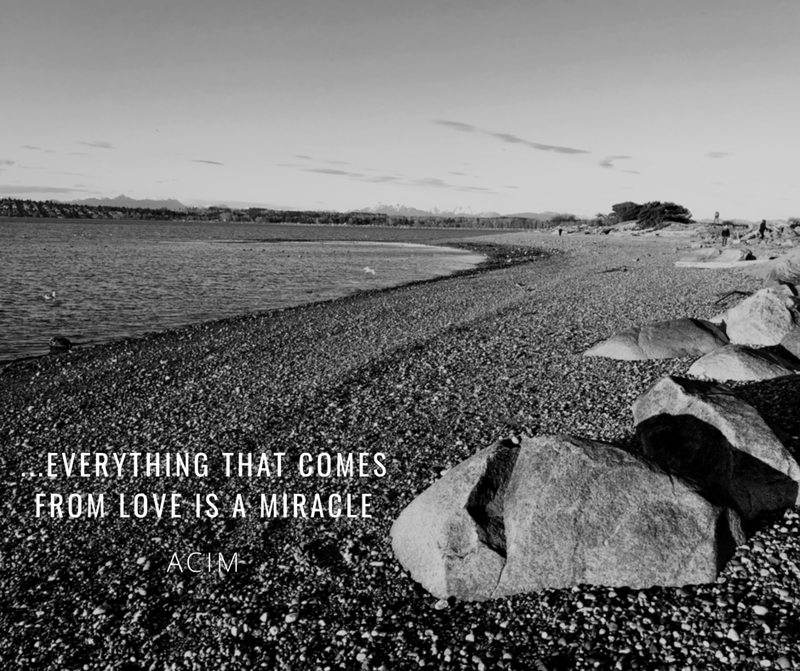 Which is why I ‘love’ the above definition of a miracle. A miracle is knowing that all that we are and which we experience is an expression of love. It’s a ‘shift in perception’ that helps us embrace reality.